Where are the poppy funds used. 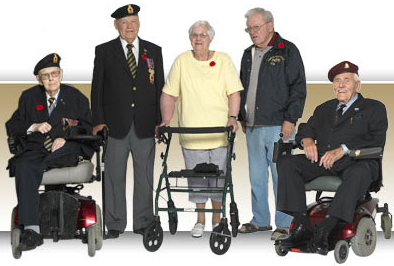 The purpose of the Greater Edmonton Poppy Fund, which is a service branch of the Royal Canadian Legion, is to assist our Veterans and their dependants. The money raised is used to provide those ex-service personnel and their families in need with dental and eye care, medical equipment, prescriptions, shelter, clothing and other assistance. It is only through receiving your financial support that we can continue to provide these necessary services. Poppy Funds are made available through the generosity of the Canadian public and consequently they are part of the public trust between Canadians and the Legion. As a consequence of this bond, Poppy Funds are held in trust at each level of the organization and may be used for approved purposes only. Ex-service personnel of Commonwealth countries who are residents of Canada and their dependants who are in need of assistance.